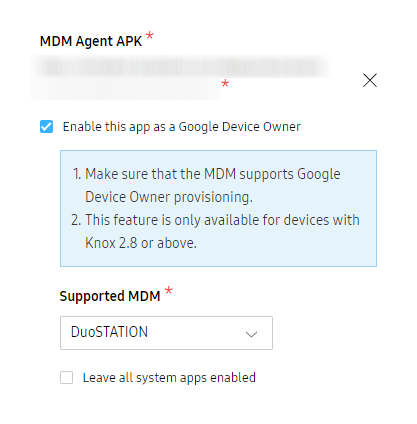 DuoSTATION® MDM v4.8.14 has new features, optimizations and bug fixes. Here are the most important ones. We have added a new feature to group tags in ‘tag groups’. 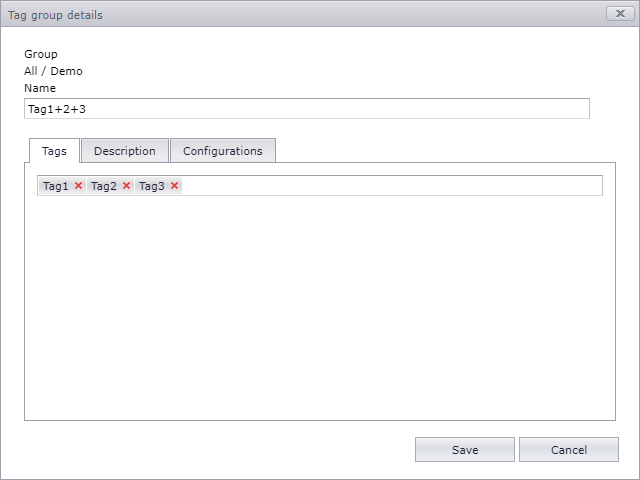 This makes it possible to setup configurations so that more tags must be assigned to a device and/or a user in order to be deployed to the device. 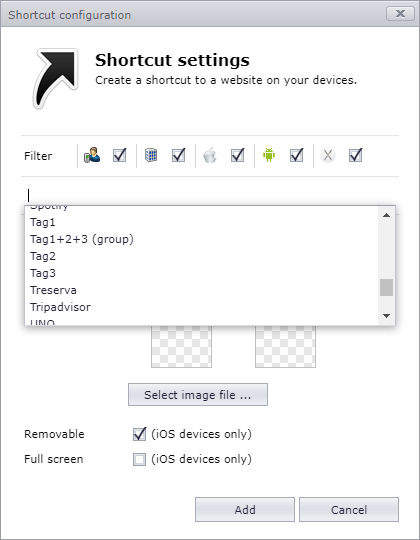 Tag groups has the extra text ‘(group)’ to be recognizable. We have, together with a customer, developed a new routine to simplify assignment of devices in for instance a school class. 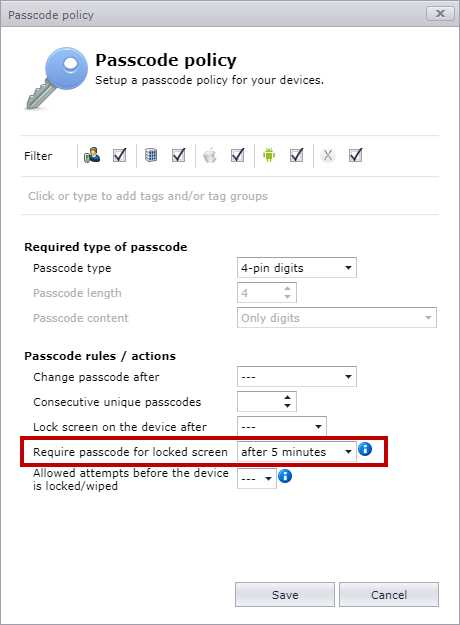 In this routine it’s easy to select user by entering a search text and find the device to assign by using a bar code scanner. 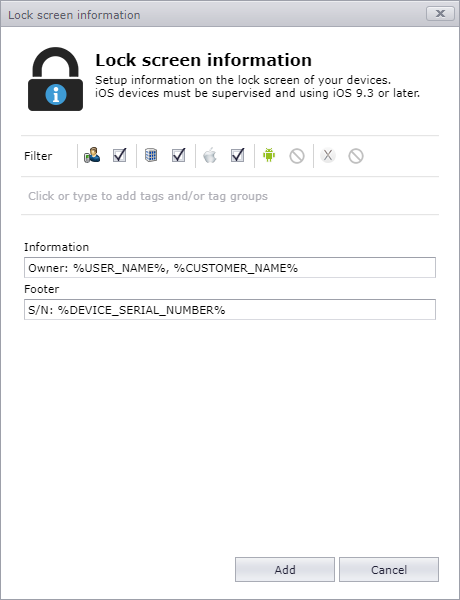 The system searches for the serial number or IMEI number of the device. It’s also possible to send a wipe-command (if you have the right permission) when you assign the device. Now we are certified by Samsung to enable ‘device owner’ directly in KNOX Mobile Enrollment (KME). 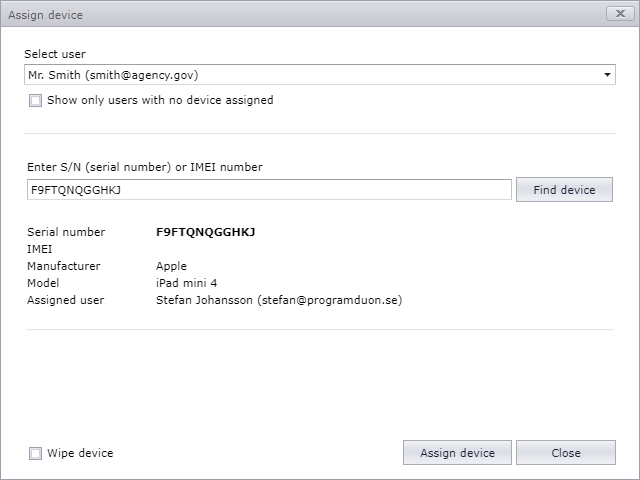 Check ‘Enable this app as a Device Owner’ and select ‘DuoSTATION’ in the list of supported MDM-systems. System apps (‘bloatware’) are not enabled/visible by default. It’s possible to leave these apps enabled. If not enabled, it’s easy to enable apps by using an ‘App blocking’-configuration and allow the disabled app. 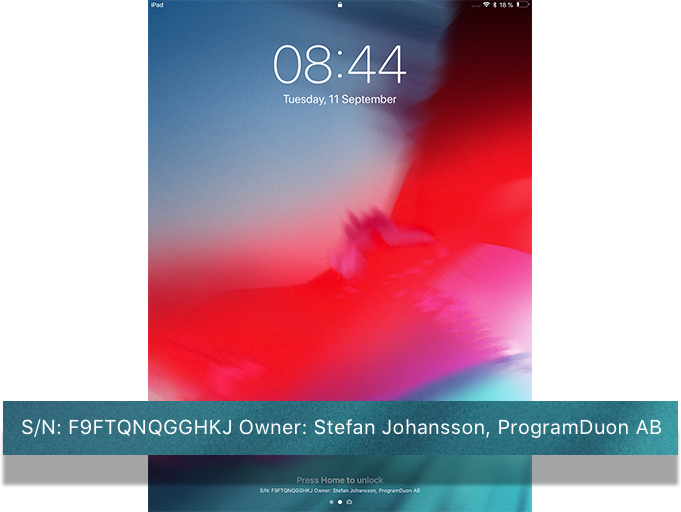 We have fixed the bug that caused the MDM-app for iOS to display ‘Unknown device’. We have now fixed so it’s possible to use nordic characters (ÅÄÖ) and special chars in passwords when logging in during DEP-enrollment. We have added links to Apple School Manager and the new Apple Business Manager in appropiate places.